One of the main functions of this website is to facilitate and enhance community. In that effort we seek to keep our members informed in all matters that may affect your quiet enjoyment of your home. The West Loch Fairways Site Manager is the primary representative of the Association for all matters regarding covenants enforcement, design review questions, and West Loch Fairways Site infrastructure problems. The phone number below is to be used for all occasions. Association Management will strive to provide responses to inquiries within 24 hours. 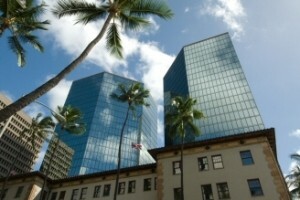 The Managing Agent: Associa Hawaii.